🙏 Welcome to Signal Prime IT Infrastructure! UAE Dubai, Frij Al Murar,Office.No:113, Signal prime IT infrastructure Co. Essentially, there are two main approaches to software development. You can either have an already existing solution modified or aim much higher – have your own software designed from scratch to be sure that it will meet even your most sophisticated needs. Such software brings your business, your employees and your clients far more benefits and flexibility. 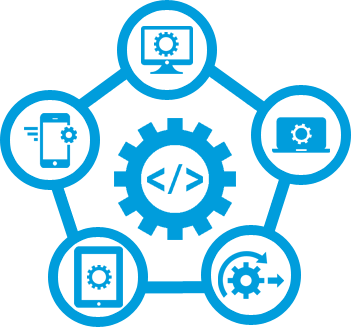 With SIGNAL PRIME Solutions you can get what you really want owing to an open source, state of the art management platform created specially for standalone and SaaS applications development. 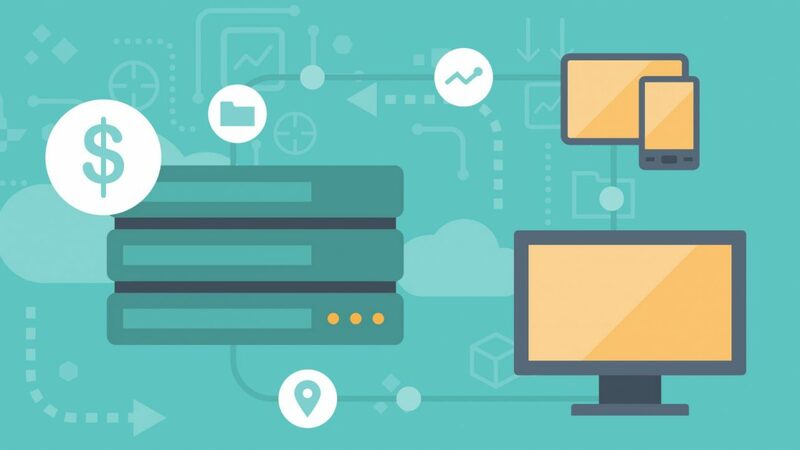 We as a best Web Hosting and Development company, are well known to innovative and best-in-class Web Hosting and Development Services in Afghanistan to serve clients across the world. 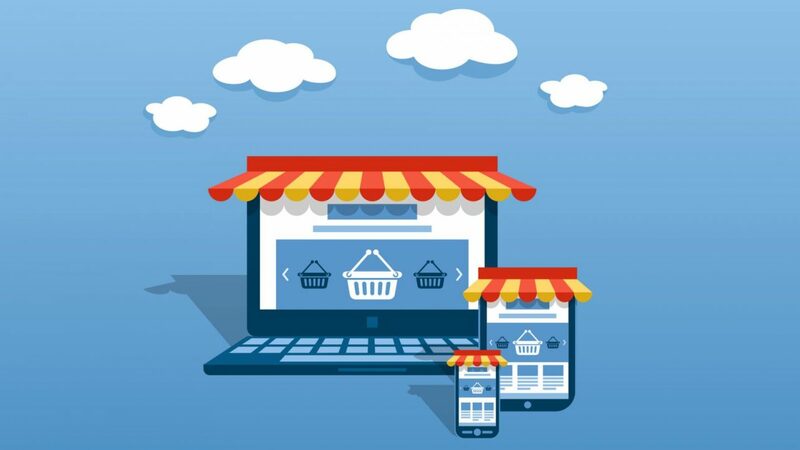 Whether it is e-commerce website development company, Yii web development services or Magento development services, we promise a professional result. We strive hard to ensure our clients are satisfied with the services we provide as well as our entire premise is based out of the methodical approach and best practices. We have expert designers, professional developers and planners who are passionate about serving web development services to achieve customers goals and grow their business. Online stores are becoming more and more popular each year. Many business branches grow exclusively in the area of the web. You can start your journey with eCommerce in mere minutes because of powerful platforms available on the market. You are probably aware of the fact that the out of the box software might not meet all your expectations. Our dedicated eCommerce team will really come in handy when you need to automate and personalize your shop to stand out from the crowd and maximize your earnings. Thanks to the variety of available content management systems you can build and manage your business website effortlessly. Each day more and more addons, plugins and themes see the daylight, yet in many circumstances and usage scenarios, they do not prove to be functional enough for those who are not satisfied with mediocrity. We can change that state of affairs for you. 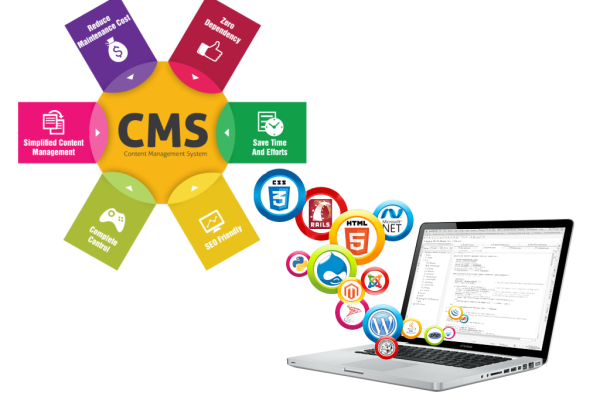 Entrust us with your system and our specialists will show your the real magic of automation and customization – right inside of your favourite CMS. Deira,Dubai U.A.E,Zeenat Bldg,Frij Al Murar,Office.No:113,Signal prime IT infrastructure Co.